We understand that cooking paella isn’t just about the food; it’s a spectacular party piece and a great communal dish. It’s one of those dishes that when its done right, you will remember for a very long time and we’re proud to say that it is something we’ve spent a long time learning, training on and perfecting. You can’t cut corners with a paella, it requires a passion for food and an articulated knowledge of knowing how to showcase this party showstopper that will make all the difference to your event. 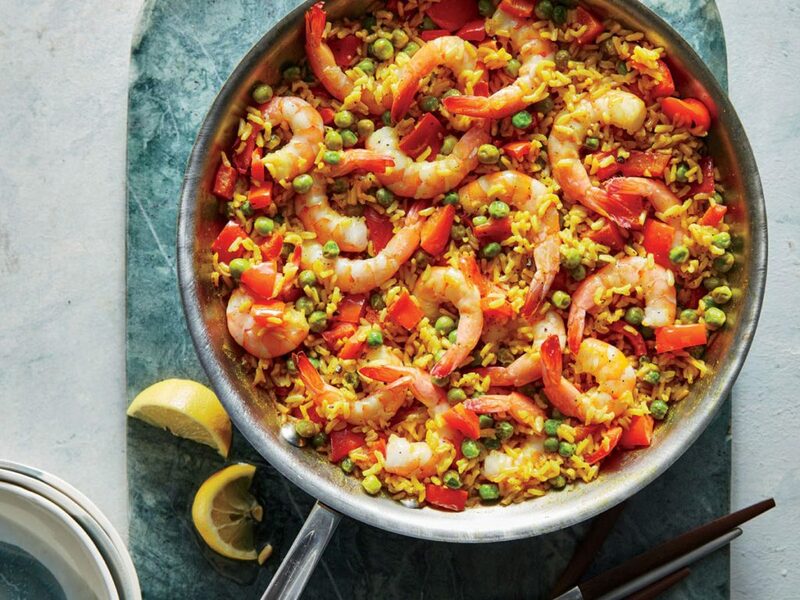 Why choose the Yorkshire Catering Company for Paella? A good paella, sorry, a great paella is about planning and understanding your palette. Experience is key in this perfect dish, and we have bags of it.